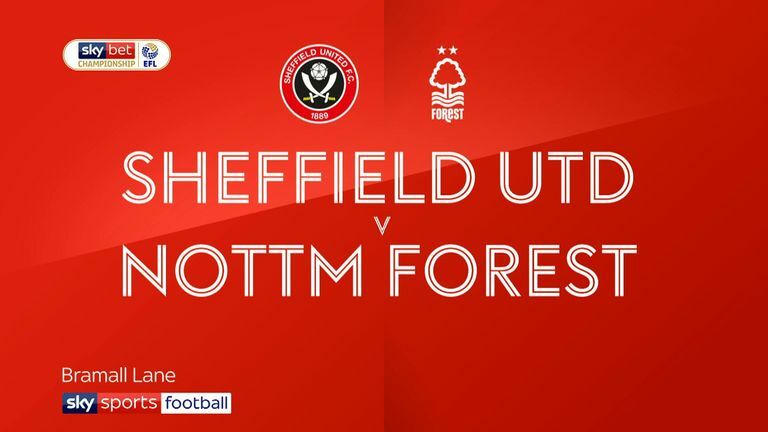 An even first half made way for a hectic second as Forest's Yohan Benalouane was sent off for a foul on David McGoldrick (47), before Mark Duffy's sublime strike gave the Blades a deserved lead (51). 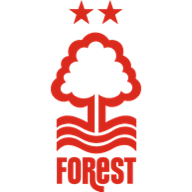 Forest increased the tempo as the final whistle drew nearer, but an overwhelming sense of anxiety was lifted when Enda Stevens tucked a shot past Costel Pantilimon with five minutes to play (85). The victory takes Chris Wilder's men above Leeds - who went on to lose 2-1 to Wigan - on goal difference, while Forest sit 13th on 57 points, with just three games remaining. The last-gasp draw against Millwall last week had thrown the Blades' automatic promotion hopes into doubt, but without key players Billy Sharp, Chris Basham and John Egan, the value of a win against Forest increased tenfold. With nothing more than a mathematical chance of reaching the top six, Martin O'Neill's side had little to lose and made it difficult for their hosts from the outset, attempting to nullify the threat of target man Gary Madine. 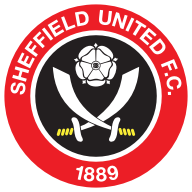 Deputising for Sharp, Madine's inclusion meant the Blades employed a more direct style, yet it was from Enda Stevens' whipped crosses that they threatened most, with Oliver Norwood the first to test visiting goalkeeper Pantilimon. Inside 10 minutes of the restart, the complexion of the game was altered completely. First, Benalouane was controversially sent off after his outstretched leg brought down McGoldrick, before Duffy made the breakthrough with a sublime curling effort from the left. 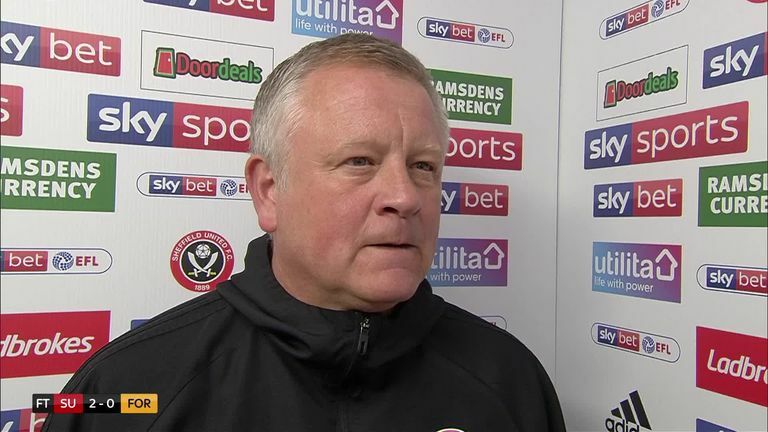 Chris Wilder was forced to make significant changes to his Sheffield United side for this Good Friday clash, with Chris Basham and Billy Sharp both injured and John Egan suspended after being sent off in the 1-1 draw with Millwall last weekend. Kieran Freeman also dropped to the bench, with the quartet being replaced by George Baldock, Richard Stearman, Martin Cranie and Gary Madine. For Martin O'Neill's side, Yohan Benalouane replaced Jack Robinson in defence, while Claudio Yacob and Darryl Murphy replace Lewis Grabban and Arvin Appiah. The visitors attempted to unsettle the promotion-chasing side, with several long throws from Matty Cash being plucked from the air, but though they maintained the pressure, Stevens put the game beyond their reach when he raced forward, picked up McGoldrick's lay-off, and dispatched a first time shot into the back of the net. A livewire down the left flank, Stevens' brilliant deliveries deserved to be converted by the Blades' frontline, but though he didn't manage to tee up any team-mates, he capped a decent performance with his lung-busting run and anxiety-reducing finish. Chris Wilder: "It was never going to be easy. We had to work hard to get in front and it was a little bit easier when they went down to 10 men. They sat in and made it difficult. It was a great first goal and the second one calmed everyone right down. I thought we saw the game out well. It was good to get back to winning ways against a powerful football club. "These players have got a bit about them. We have to be positive in our approach. We've had a good run at it. It's a great effort from everyone and I don't think we're done yet. I'm looking at one game at a time and we've just got to keep going. Every game is tight and we've got something to play for." Martin O'Neill: "I think that's pretty harsh. First and foremost, Benalouane says he didn't touch him. There is an angle that might even suggest that. Take that aside, I think (Molla) Wague is providing cover so it doesn't look as if he's the last man. The sending-off has changed the game and Sheffield United scored just a couple of minutes later and eased the anxiety around the stadium. "We were still even in the game with 10 men and there were a few anxious moments for Sheffield United. The big turning point was the sending-off. It's important for us to stop the run of defeats. It's a tough old job but I think I came in with my eyes open." On Easter Monday, Sheffield United face Hull at the KCOM Stadium, while Martin O'Neill's Forest host Middlesbrough at the City Ground. Both fixtures get underway at 3pm.